All of us are looking to save money one way or another, and often times, we’re wasting it without even realizing it! 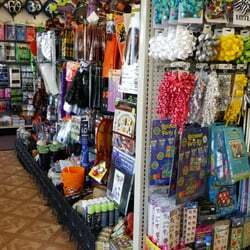 We like to rely on one-stop shopping to pick up everything we need in one place. And although we might be saving time by doing this, we’re definitely not saving money. 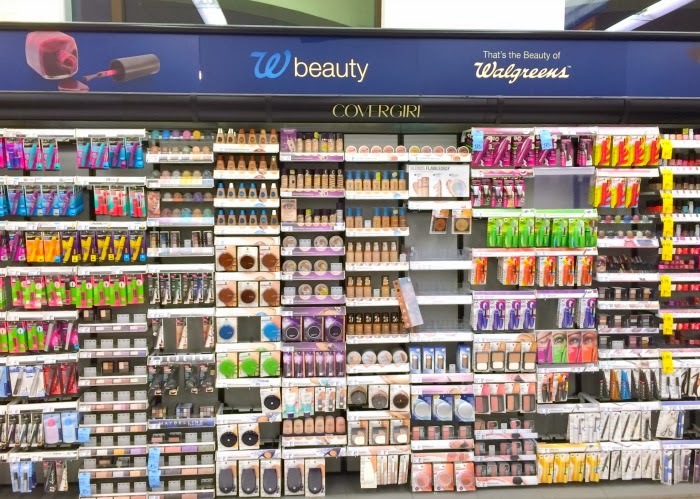 Most people overlook or underestimate the drugstore when it comes to buying some really great essentials. 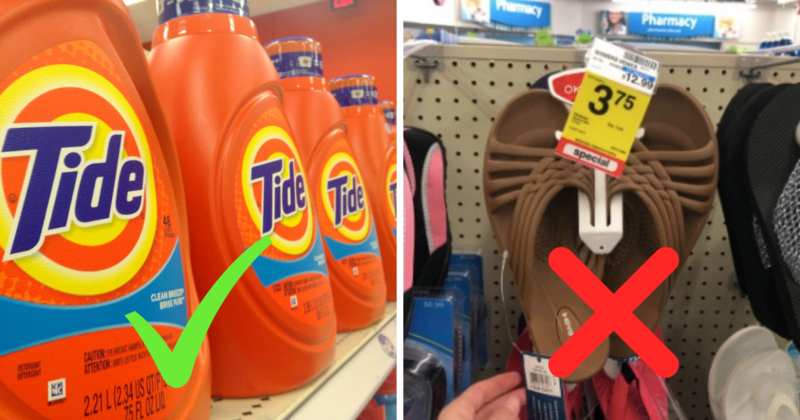 But there are items that should be avoided at the drugstore because they’re cheaper elsewhere. So, how do you know? We’ve got a handy guide for you to follow. 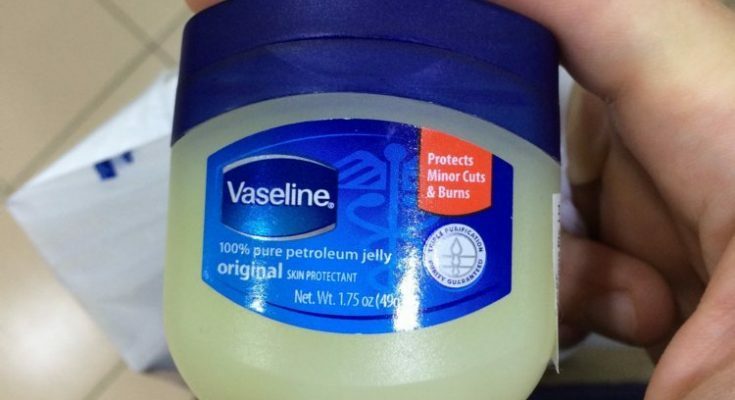 Here are 25 items you should always buy from the drugstore and 25 you should definitely avoid. Continue to the next slide. Your local drugstore will always have some sort of amazing sale for name-brand laundry detergents. Check their website or social media for additional discounts as well. 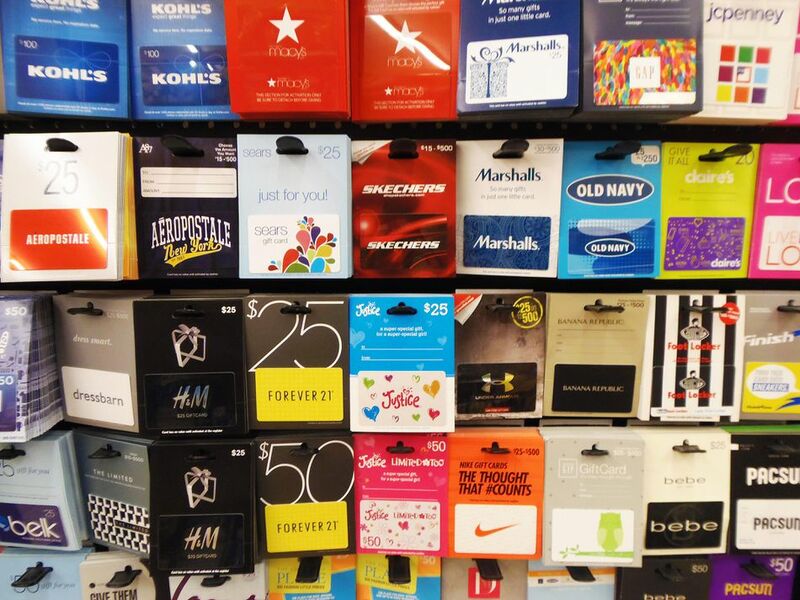 You might be thinking, a gift card is a gift card, right? Well, yes, but places like Rite Aid and Walgreen’s usually have a huge selection of them to choose from. This is a great option for gifts and stocking stuffers for places everyone likes! CVS is known for having awesome deals and sales on milk. 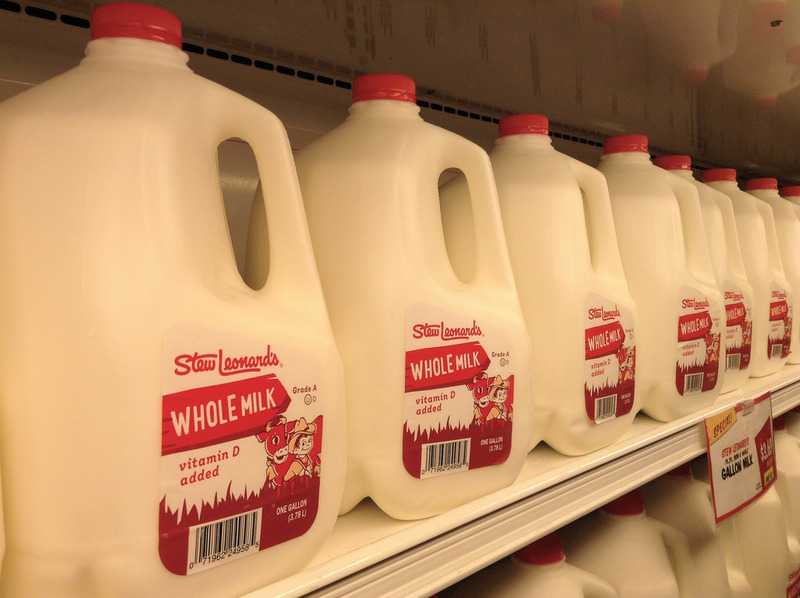 Granted, when they don’t have one on sale, milk can be more expensive than the grocery store. So keep an eye out for coupons when they come up – they’re worth it! 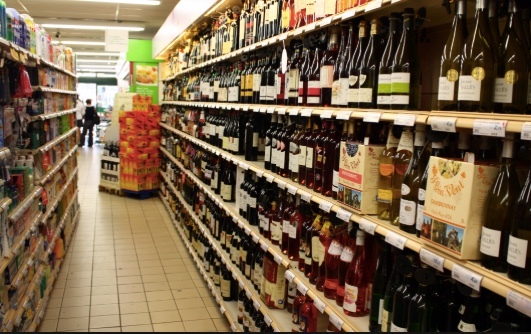 Drugstores like Rite Aid usually have a very large selection of wines and spirits (unless your state has liquor laws against it). Their prices are often much cheaper than you’d find elsewhere. 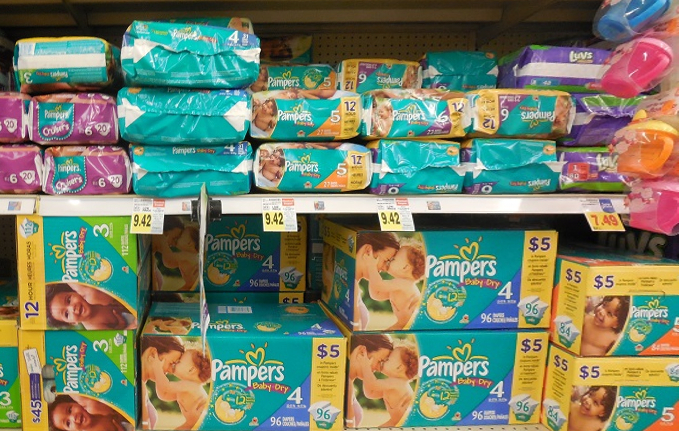 Store-brand diapers like Huggies and Pampers are usually on sale at CVS and other drugstores. Combine them with other coupons or rebate apps to pay up to a 60% discount. 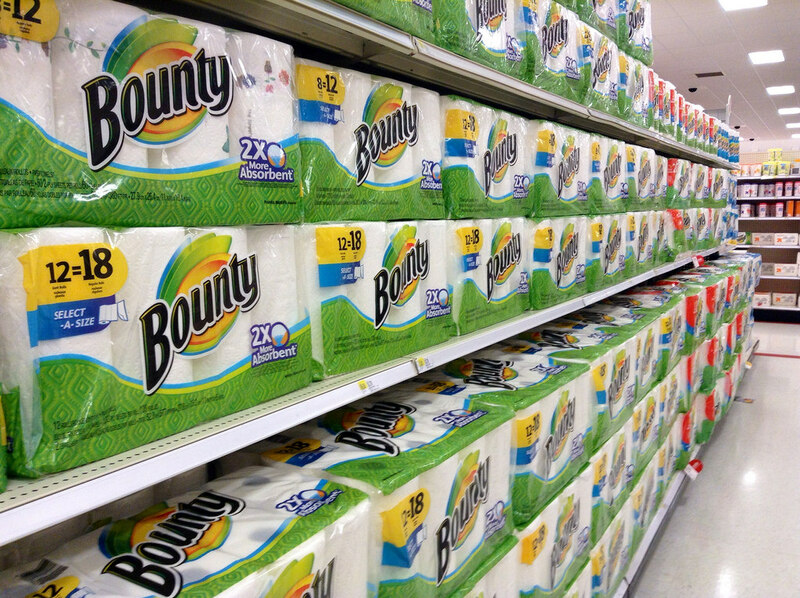 A couple times a month, your local drugstore will usually have a sale on paper products like TP, paper towels, and napkins. Stock up for the entire month or more! Rite Aid is known for having incredible deals on products like men’s deodorant, body wash, and shaving products. Don’t forget to double up on coupons from the manufacturer as well. Head to Walgreen’s if you love to bake on a regular basis. 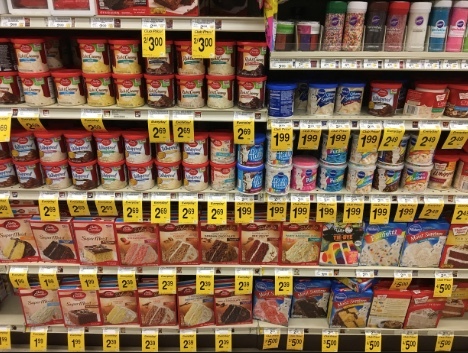 Using their store coupons, you can buy cake mixes, chocolate chips, sugar, and other baking products for a crazy good deal. No matter what holiday you’re celebrating, the drugstore is the ultimate place for all of your seasonal and holiday decor and knick-knacks. 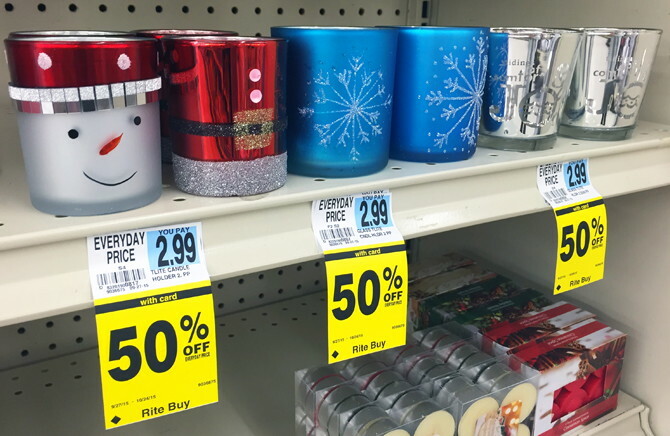 Valentine’s Day, Halloween, or Christmas – Rite Aid has you covered. And their after-holiday deals are even crazier! Of course, when we’re feeling terrible with a cold, the flu, or allergies, we’d pay nearly any price for some sort of relief. But instead of doing that, check your local drugstore and coupons for name-brand medicines for 50% off. 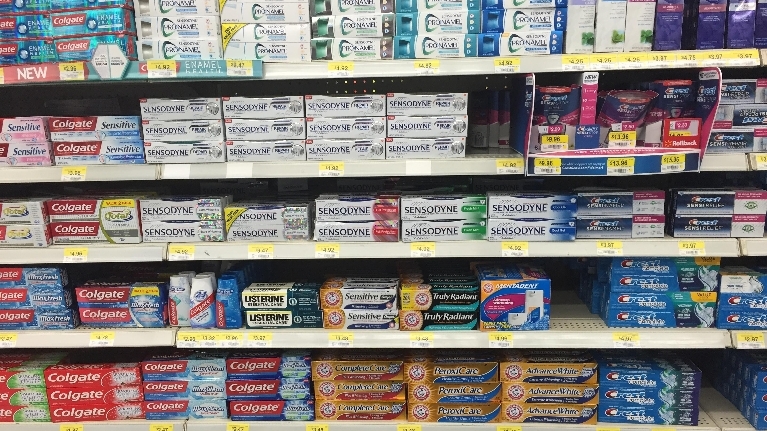 Whether it’s toothpaste, mouthwash, or toothbrushes, always buy these goods at Walgreens. They will often have deals matched with reward programs and coupons that make these products absolutely free! 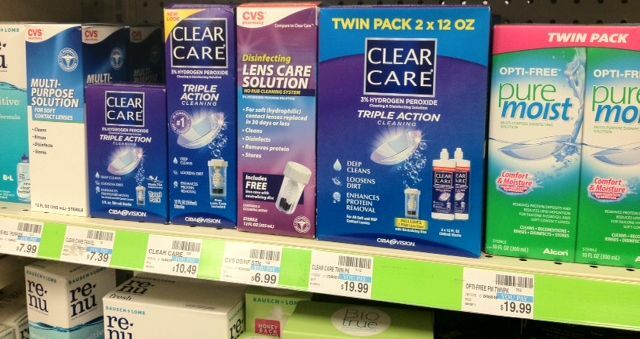 Eye care products can be expensive when you’re purchasing name-brands. Save your money and check the shelves at Rite Aid. They’ll often have sales and manufacturer coupons to stack on top. 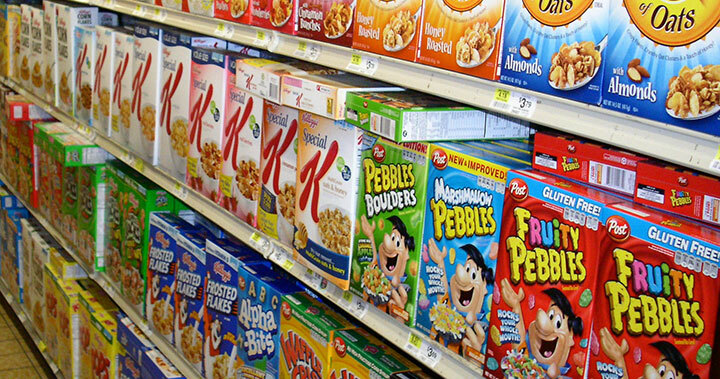 If cereal is your go-to breakfast item or perhaps a late night snack, stock up on your favorites at CVS, Walgreens, or Rite Aid. Sometimes you can save up to a couple bucks a box! Drugstores usually have amazing deals on cosmetics. Every week they offer discounts on everything from eye shadow to lipstick and foundation to nail polish. 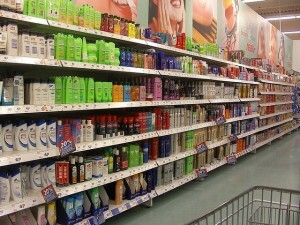 “When it comes to shopping for shampoo and conditioner, the brand matters and the sales do, too. You’ll usually wind up paying much less for shampoo and conditioner at the drugstore than you would at the grocery store, especially when you clip coupons and shop for them while they’re on sale. You’ll also enjoy a larger selection and some drugstore-exclusive brands,” says The Cheat Sheet. 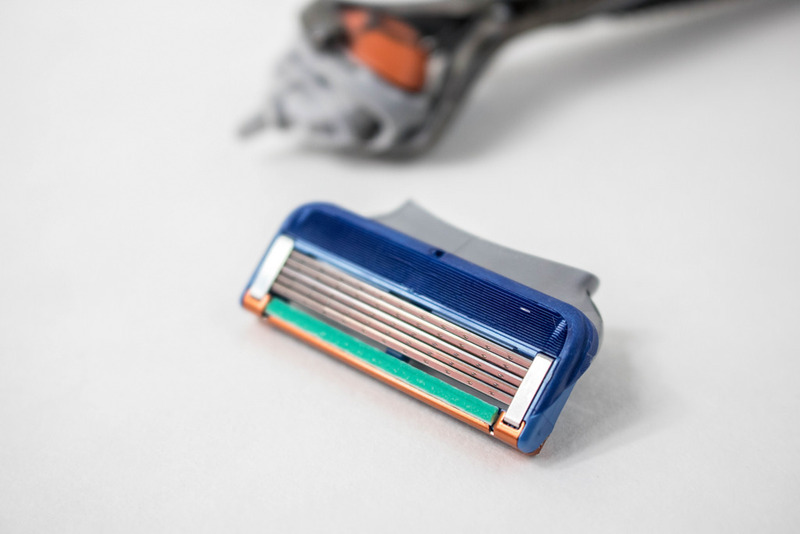 Razor blades, both disposable or not, are expensive. But, thanks to drugstores, you never have to pay full price for them. There is always a sale or some sort of in-store coupon that knocks them down a few bucks. The candy deals at drugstores are usually bonkers! Especially after a holiday. 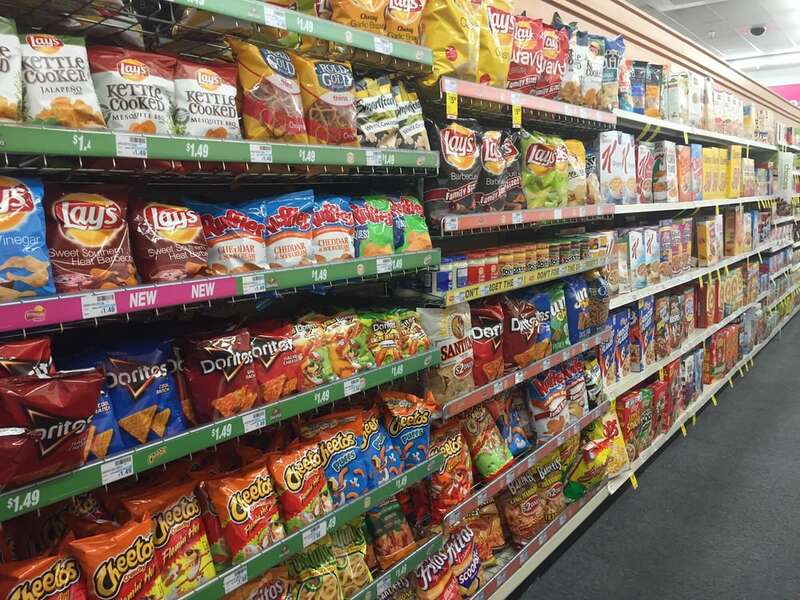 Plus, they usually offer a wide range of selection with types of candy you can’t find anywhere else. 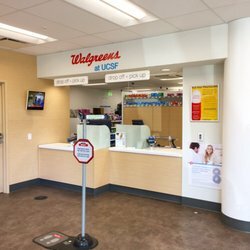 This might seem like an obvious tip – getting your ‘drugs’ from the drugstore, but they really do usually offer the best prices compared to a regular grocery store or specialized pharmacy. Major drugstores usually have a stocked supply so you don’t have to spend days waiting for your order to come in. 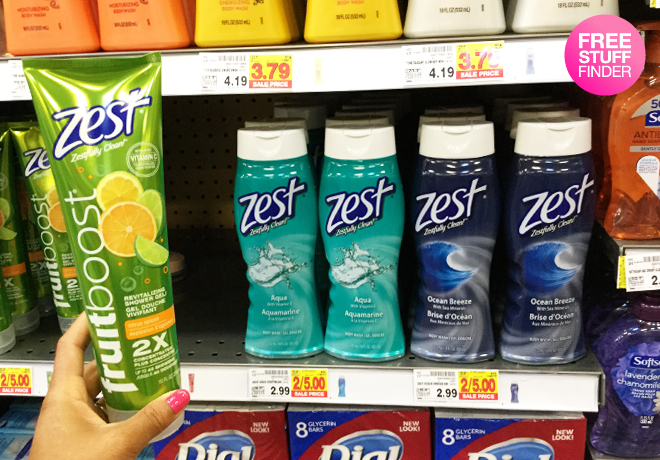 Body wash is an item you want to have stocked in every shower of the home. And since it’s used often, it needs to be replaced often. 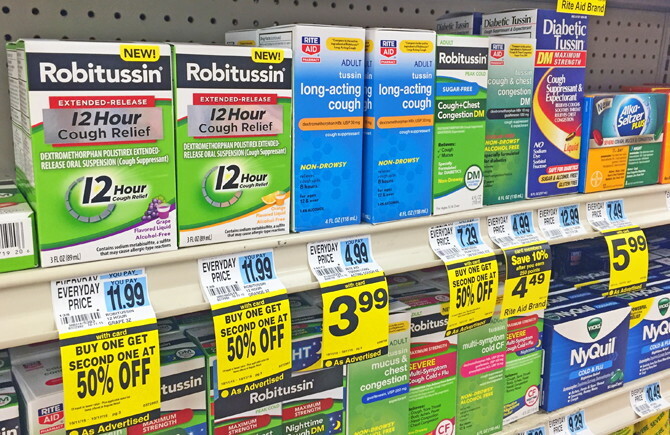 Pick up some more at your local drugstore, you’ll find major discounts on name-brands. Big football game on TV tonight? Having a dinner party? Or maybe just having a movie night? Either way, stock up on snacks at Rite Aid or CVS. You’ll usually find a buy-one-get-one promo going on. Drugstores tend to take the term ‘clearance’ very seriously. 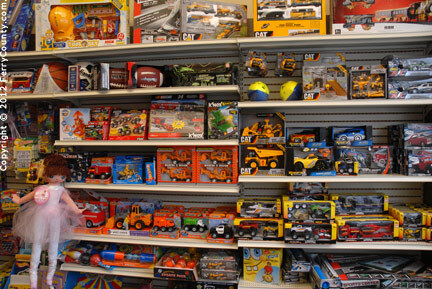 When it comes to toys that are out of season or have sat on the shelf too long, they’ll sell them at a massive discount. Paired with other coupons you can get those little ones a new toy for next to nothing. 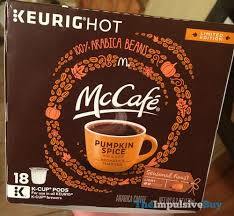 If you use a Keurig to make your morning cup of joe, restock on McCafe coffee pods for an incredible price compared to other stores. Maxwell House pods are usually offered for great prices as well. 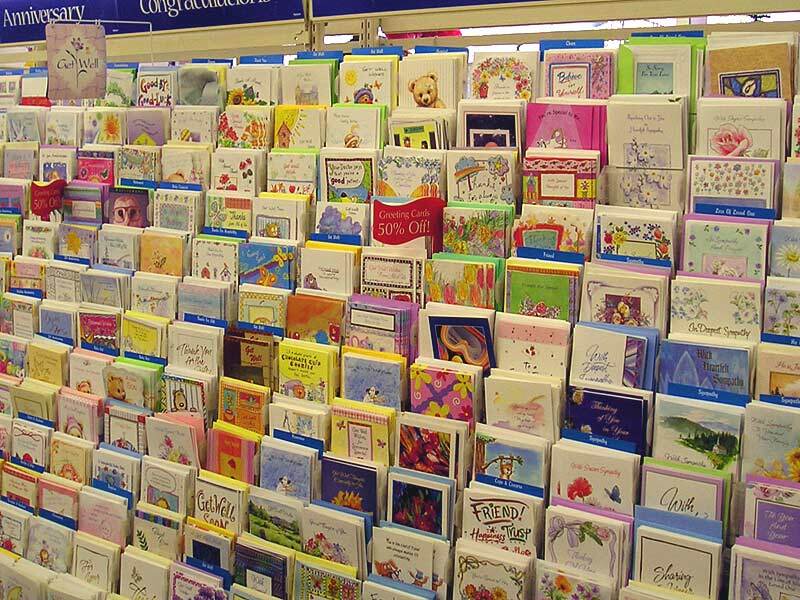 “A few times a year, you can score Hallmark greeting cards for less than $0.30-$0.70 each at Walgreens. We used to see a similar deal at CVS, but for the past couple of years, Walgreens has been our Hallmark greeting card go-to,” says the Krazy Coupon Lady. 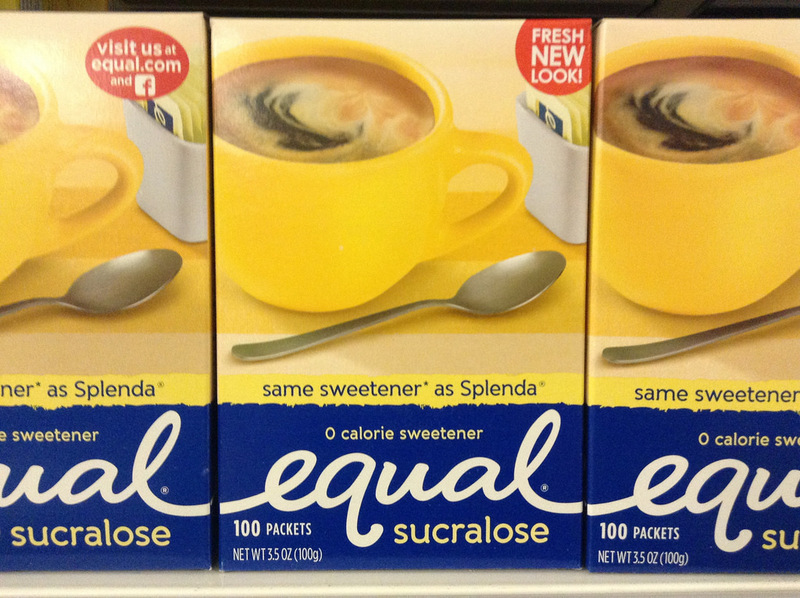 Since you’re buying your McCafe K cups at the drugstore, you might as well pick up your favorite sweetener while you’re there. You can sometimes pick it up for free when you pair the in-store discount with a manufacturer coupon. Petroleum jelly is one of the most versatile products that has ever existed. Find a variety of brands constantly on sale at your local drugstore and keep your home stocked. 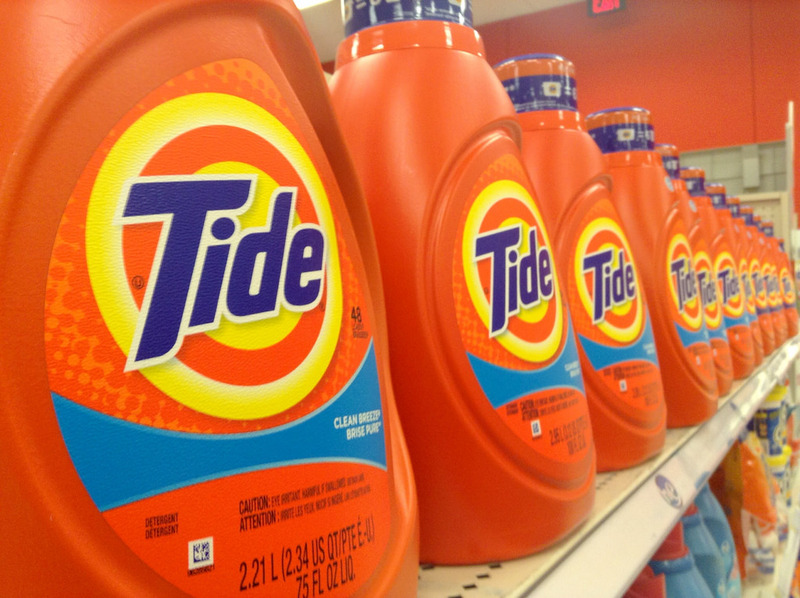 Next up…items you should avoid buying at drugstores. 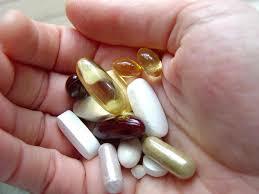 Stay away from buying supplements and vitamins from the drugstore. Consumer Reports found that the ones of their shelves are often subpar. Stick with a retailer you know and trust that specializes in those products. 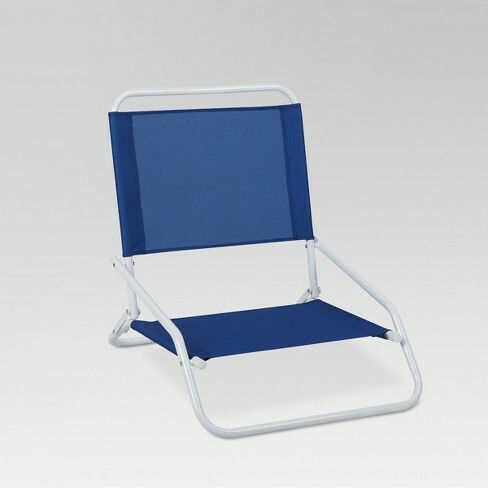 In warmer areas, drugstores offer things like beach chairs for a bargain deal, but they’re usually terrible quality. You’re better off staying with stores like Costco or Sam’s Club for high-quality beach chairs for a great price. 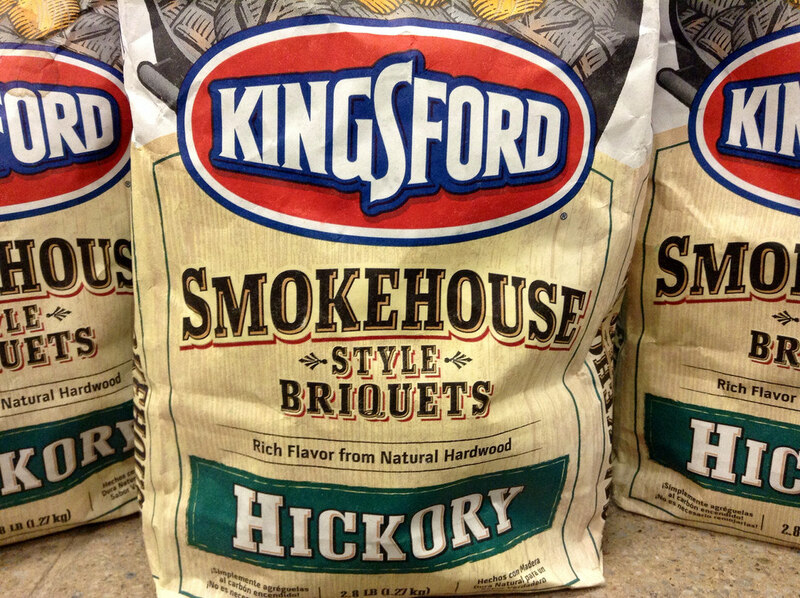 BBQing is one of the best things about summer, but avoid purchasing your charcoal or briquets at Walgreens or CVS. You’re better off buying in bulk at a warehouse store, hardware store, or Walmart. 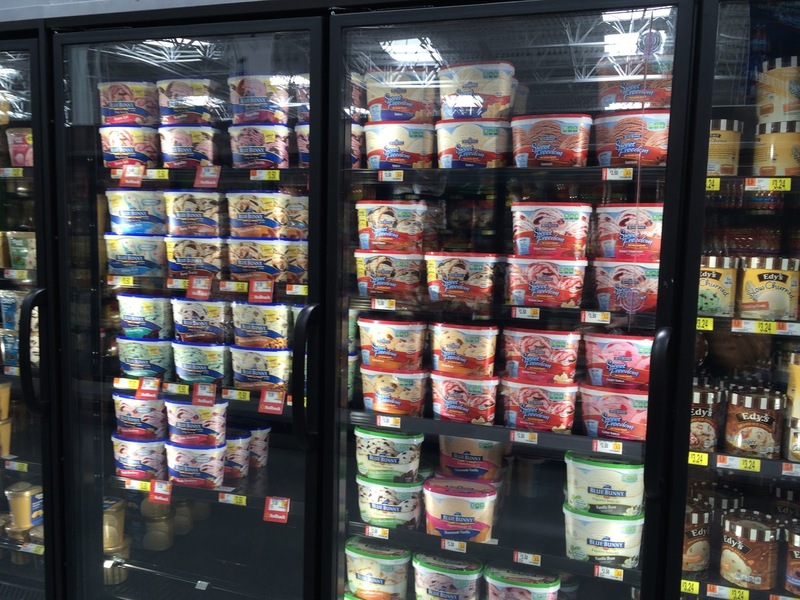 “The frozen section at the drugstore is enticing when temperatures rise, but the experts at Today say that when purchasing ice cream or frozen apps for your next party, you’re far better off doing so in bulk. And if you’re looking for frozen treats in the summer, you may find prices are marked up even higher,” says Reader’s Digest. 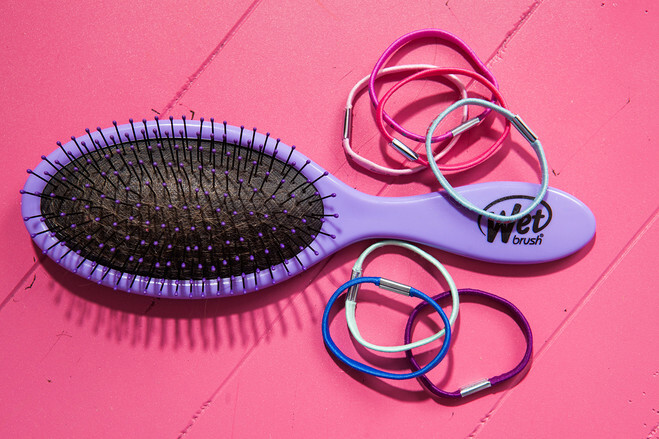 Although shampoo and conditioner are great buys at drugstores, try not to purchase any hair brushes, hair ties, or clips. Head to the Dollar Tree instead. Much like you shouldn’t buy some essentials at the grocery store, there are some foods that you shouldn’t buy at the drugstore. 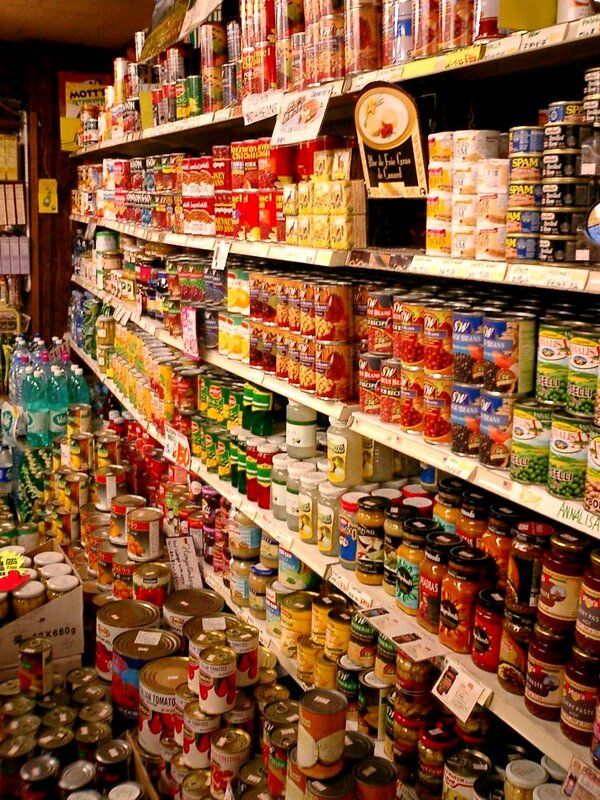 Take canned goods, for example, you’re better off going to the grocer or to Walmart. 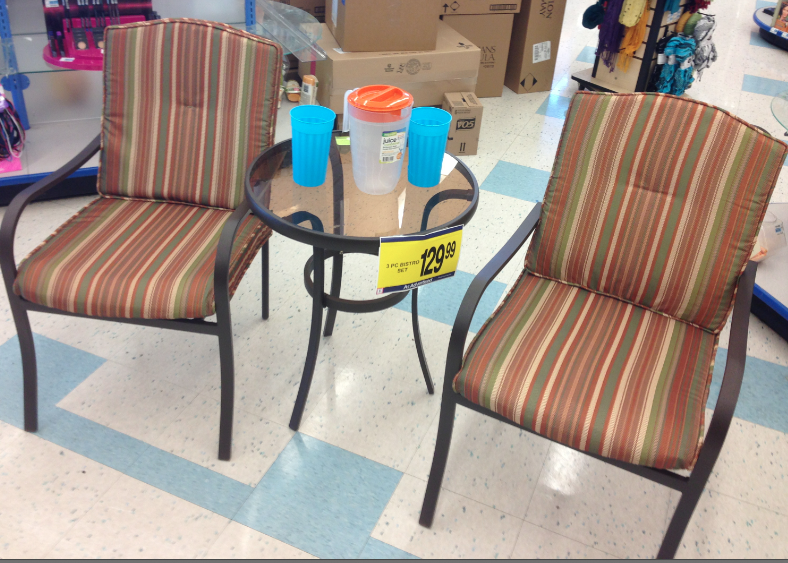 Sometimes drugstores will offer small tables or chairs for sale. Don’t be tempted by their prices, they’re usually very poor quality and you’ll end up having to replace it anyway. Did you see an incredible deal for a high-definition TV at your local drugstore? Keep your wallet in your pocket and buy elsewhere. 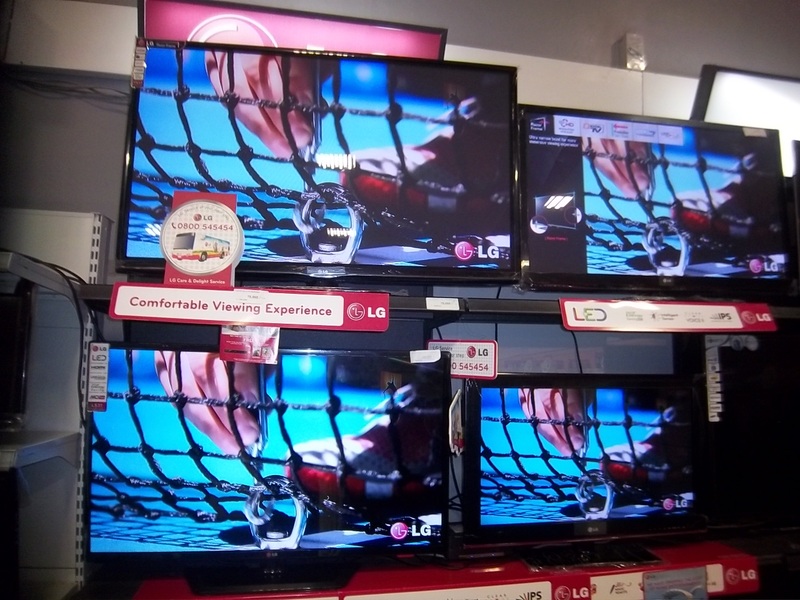 Drugstores sometimes sell low-quality versions of these TVs. You’re better off at a big box retailer. 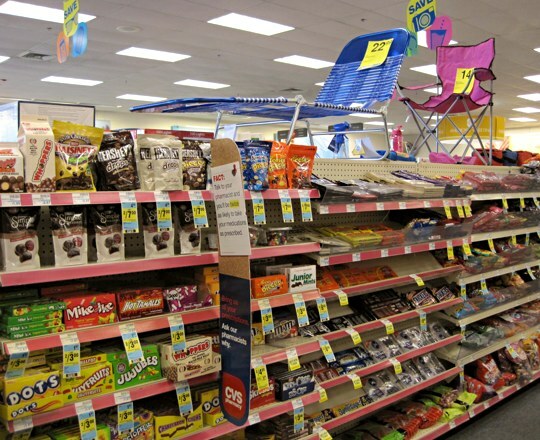 There are some things you should definitely grab at the drugstore for your party, like candy, snacks, and beer. But for the decor and supplies, find them for much cheaper at the Dollar Store. 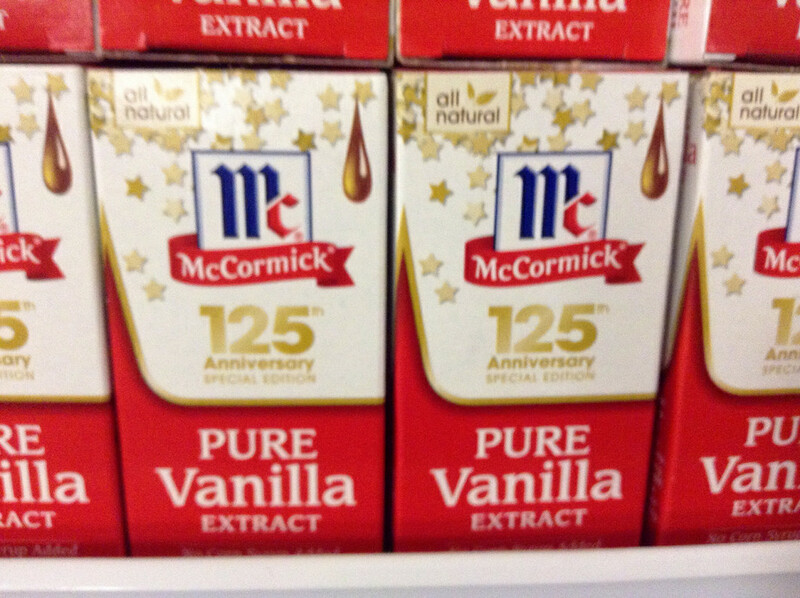 Although drugstores are great for some baking items that we mentioned earlier, like cake mixes and sugar, they’re not so great for other items like vanilla. Business Insider discovered it was far cheaper at Costco. 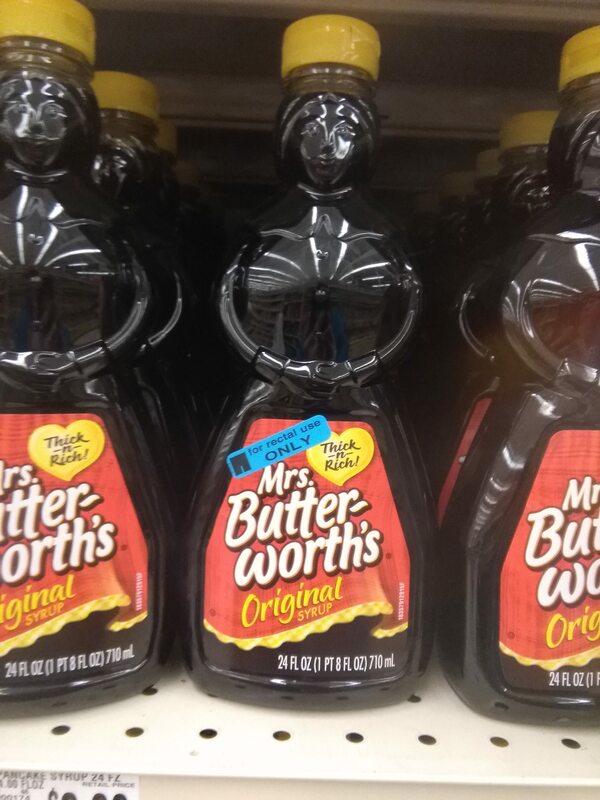 Pancake mix is probably a great thing to buy at the drugstore, but buy your syrup somewhere else. You can also buy this item at Costco for nearly 50% of the price at a drugstore. Those sheets that Rite Aid is offering might be a really cheap price, but they’re also going to be really cheap quality. 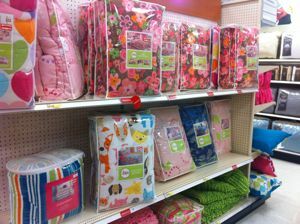 Unless you’re using the sheets for something other than sleeping on, look for sales at departments stores instead. Avoid buying books that are on sale at CVS or other drugstores. The best prices for that new book you want to read can be found on Amazon. Or scour your local secondhand store or used bookstore.